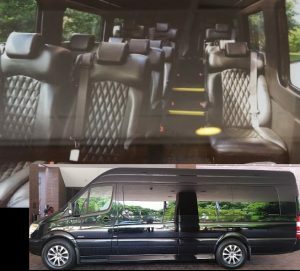 Book the Premium 61 69 57 55 Charter Buses for your transportation and shuttle service in Atlanta for the 2019 Atlanta SUPER Bowl 53 from all hotel in Atlanta to the Mercedes Benz Stadium and other venues. 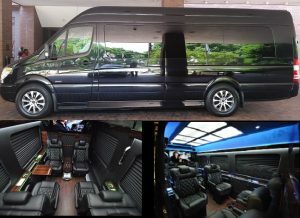 Take advantage of the discount special rate up to 7% when you reserve or book any vehicles for 3-5 days charter. Mention a Promo Code #632018.